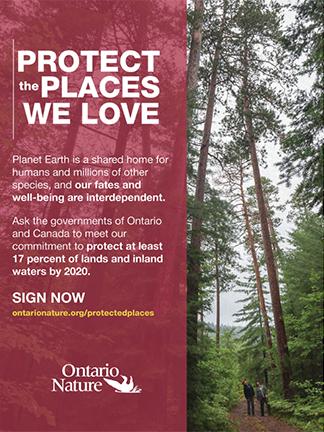 protect the places we love. A founding Ontario Nature group honoured in London. 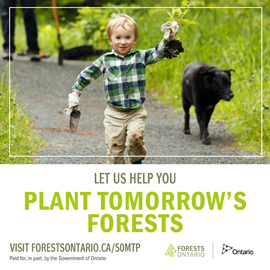 Reigniting Ontario’s commitment to land protection. The south shore in Prince Edward County is a rare natural area amid southern Ontario’s rampant development. Why protecting the shore’s natural bounty presents a rare opportunity to preserve biodiversity. 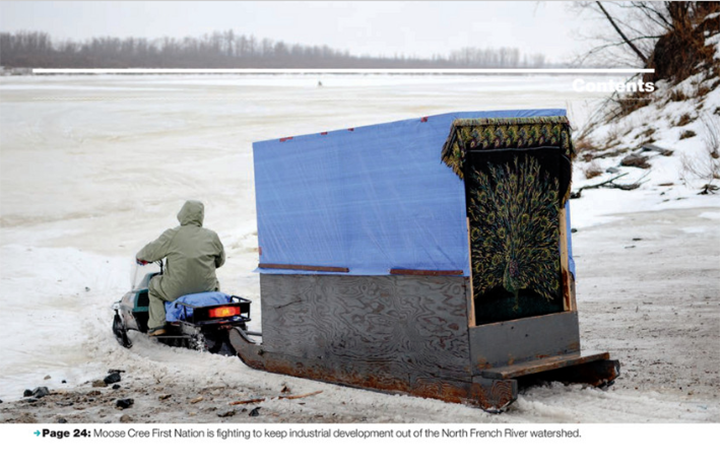 The watershed of a pristine northern river is threatened by a proposed mine. Members of the local Indigenous community explain why protecting it is vital to their people,their culture and Canada’s natural heritage. As barns become increasingly scarce, nature lovers are hoping that special structures can stand in as nesting habitat for barn swallows. So why are the birds not flocking to them? Purchase a hard copy now.